As founder and principal of ZipZap IT Solutions, LLC (ZipZap IT), Marwan Abu-Fadel leads a prolific team that is successfully shaping the debate and setting the agenda on a host of critical issues at the intersection of technology and IT security innovation. Throughout his life as an entrepreneur, he has worn many hats and has a vast knowledge in various facets of business including new business incubation, venture investment activities, telecommunications, network engineering, technical support, project management, big data, cloud design and implementation, and business development. Before founding Zip Zap IT Solutions, LLC in 1990, he successfully started and managed El Paso Paging, Inc, an FCC Licensed Paging and Two-Way Radio Carrier; The Message Center, an early 24/7 call center; and in 1994, Compuserve, one of the 1st Internet Service Providers in Southwest TX. Marwan studied Computer Science at UTEP and launched a homegrown computer consulting startup that provided valuable support to business transitioning to computer automation in 1987 in El Paso, TX. Jenny has proven experience across the business, government, and academic sectors in project and program management, team leadership, business analysis and strategy. She has supported IT contracts providing project management, business process improvement, and enterprise architecture support to government clients. She has led business development and marketing initiatives for small companies in the IT sector. As a global program manager at Google, she led teams in adapting products and content for global audiences. She has a PMP and has managed large-scale and dynamic programs with a global reach, including budget and personnel management, resource allocation, and effectiveness assessment. She holds a Ph.D. in Comparative Literature from UC Berkeley, where she also designed and taught undergraduate courses and contributed to research programs related to higher education and technology. 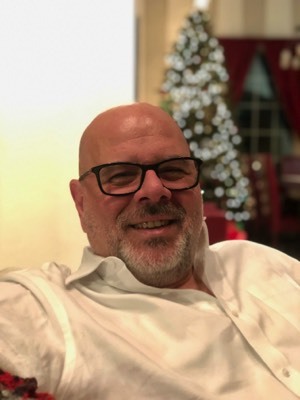 Robert is a PMP-certified project manager and ScrumMaster with over 20 years’ experience in the information technology field serving in many roles including project manager, IV&V task lead, Scrum Master, senior tester, analyst, programmer, and data modeler in both hands-on and team-leadership roles. He has directly supervised teams of various sizes, providing technical direction at a macro-level and quality guidance at the day-to-day level. 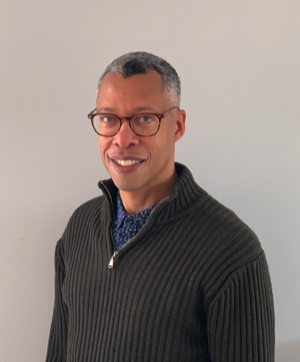 Robert has demonstrated success on IT projects for both federal and private-sector enterprises including the Department of Education, Grants.gov, Wells Fargo, and the National Highway Transportation Safety Board. Across all of these projects and roles, he has consistently prioritized a steady flow of quality business intelligence to all appropriate stakeholders, from regular status reports and deliverables to board presentations. He has applied federal LCM guidance, IEEE standards, ITIL & PMBOK best practices, and deep technical experience to successfully deliver IT services with quality and responsiveness. Brenda is chief financial officer and oversees enterprise performance & strategy. Brenda is responsible for Zip Zap IT’s overall financial and strategic management, including the company’s financial reporting and long-range business planning. She oversees business operations, serves as controller and treasurer, and other corporate functions with the overall goal of accelerating innovation and driving market-based affordability across the company. 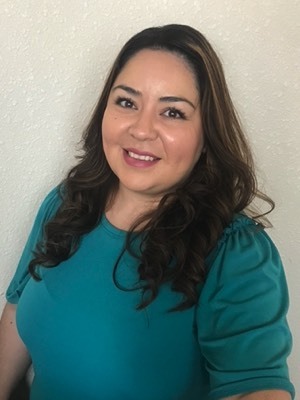 Brenda Lechuga holds a bachelor’s degree in business with a concentration in accounting from the University of Phoenix and continues to expand her education. She has maintained and developed her skills in the areas of accounting and tax in relation to all types of large and small businesses through her vast experience in public accounting. She enjoys spending time with her daughter.